This dress is a must-have! This is the most gorgeous lightweight piece which also features a scoop/round neck. 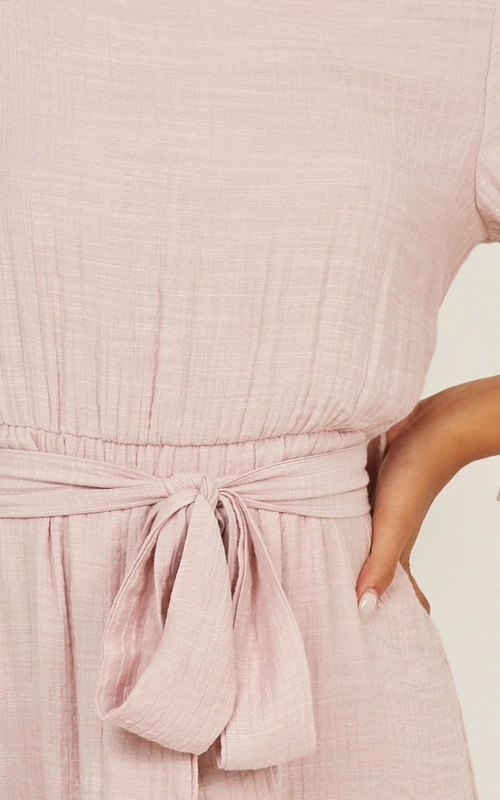 This dress will be your go to this season!